However in Britain the size order of the top-twenty families has been documented by UK botanist David Streeter in his recent Wild Flower Guide and these three families are not (quite) the top three in Britain. 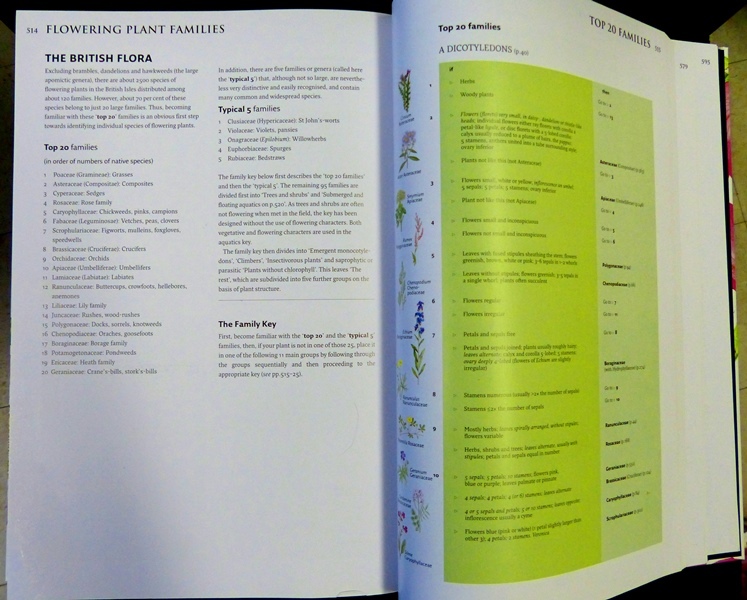 Below is David Streeter’s top-twenty plant families which Dr M will cover in this series, listed in order of their speciosity in Britain. The featured image at the top of this post is the lovely Epipactis helleborine (Broad-Leaved Helleborine) in the Orchidaceae, which we have on the University of Reading campus and currently flowering under oak trees. 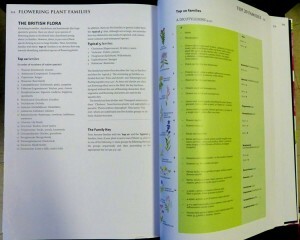 Lots more gorgeous plants to look forward to in this series!